There are few things more important to your website than proper SEO. Whether making sure your pages have the correct amount of characters for their metadata descriptions, having your most recent changes indexed in search engines, or even just knowing if you have any broken links or 404 pages, there are a lot of factors under the hood to keep track of. Google Search Console (formerly Webmaster Tools) has positioned itself as one of the most useful and reliable SEO tools, as befitting the search engine giant that developed it. 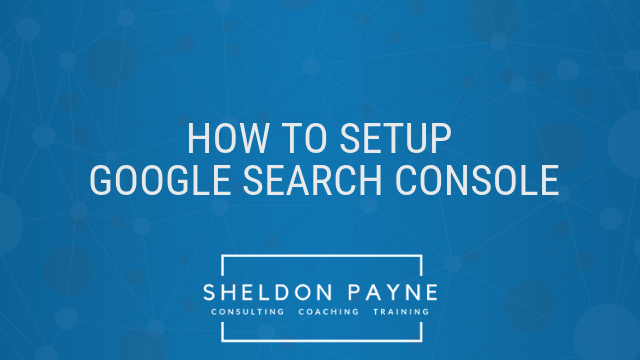 If you want to take advantage, but don’t know where to start, read on for our helpful guide on how to get Search Console running for your website. 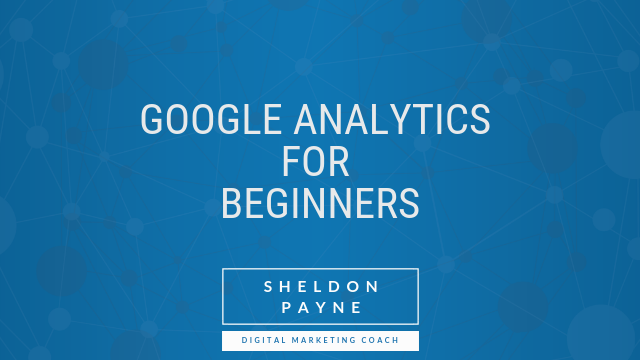 The first step is visiting the Google Webmasters page and signing in using a Google account. If you happen not to have a Google account, you can easily create one using an existing email address, such as the admin email for your website. Click on the Add a Property button and then add your site’ s URL. Be aware of whether your site uses www or is a “naked” url. The best way to ensure that GSC gets the right one is to visit your home page and then directly copy the url from the browser ‘s address bar and then paste that. While we might not see the difference, to Google www.yoursite.com and yoursite.com are two different things. 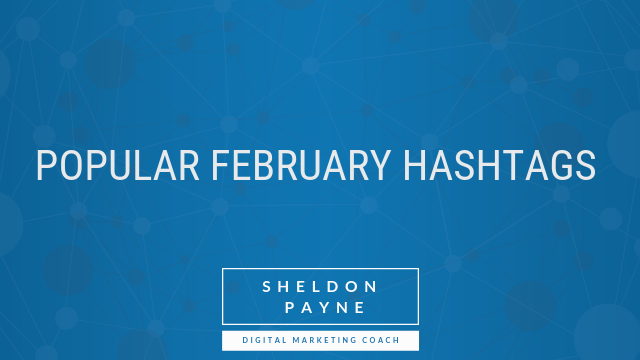 The following are a number of popular February hashtags. 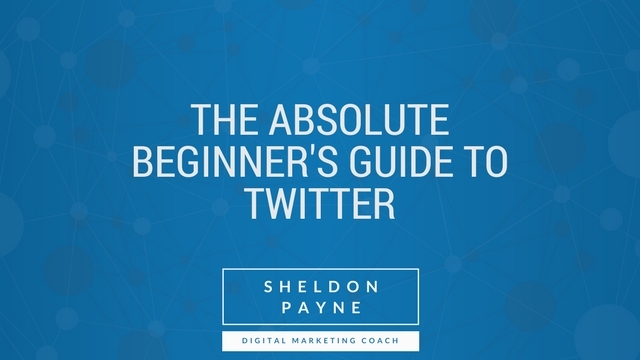 They had been put together to make the work of a social media manager easy to fill their social media calendar for your business or your clients. Have you noticed ?fbclid in your Google Analytics reports recently? Does it look like this? 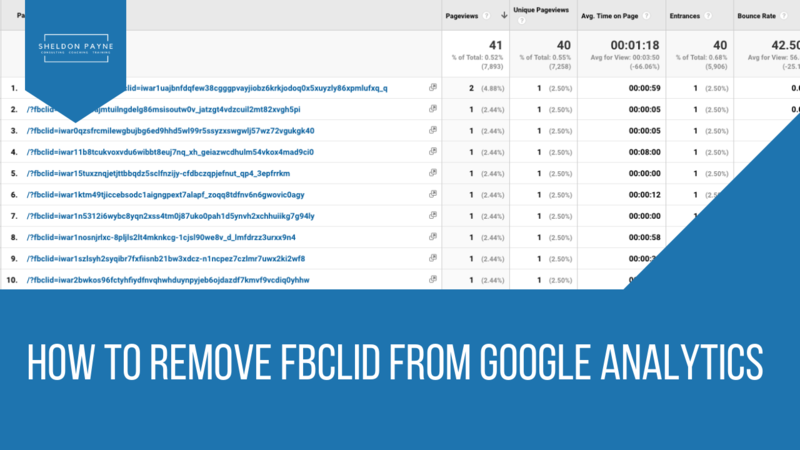 Here ‘s how you can remove fbclid from your Google Analytics to get your Google Analytics reports looking nice an clean again. FBCLID is a parameter that Facebook placed on outbound links shared on Facebook. Basicially, if your website has been shared on Facebook by you or someone else you can track this acitivity on your Google Analytics. Unfortunately for all of us analytics geeks, it’ s made our reports very messy. Luckily there ‘s an easy way to remove this from your analytilcs to clean up your data again. Unfortnutatly this fix will only help you with your data after you implement this. Here are the easy steps to fix this. 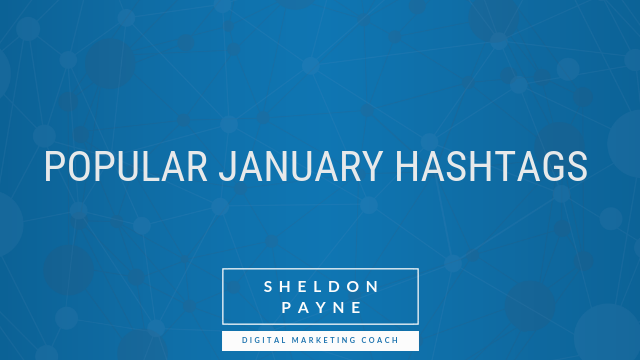 The following are a number of popular January hashtags. 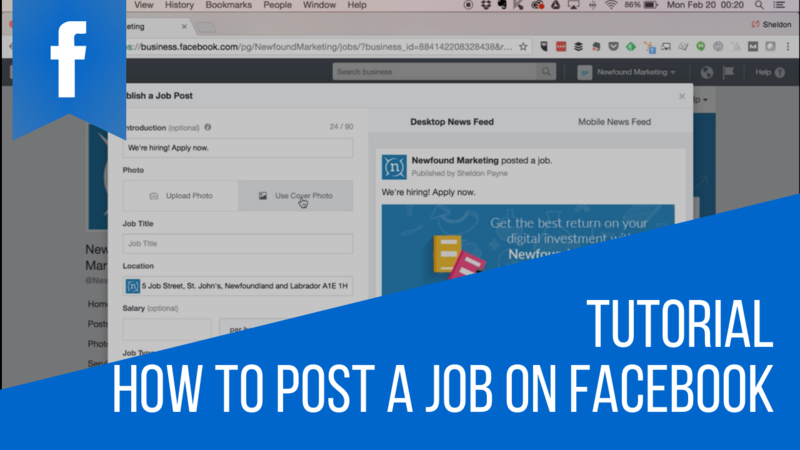 They had been put together to make the work of a social media manager easy to fill their social media calendar for your business or your clients. Do you have a website or a blog? Chances are pretty good that you do. Have you ever wondered how many visitors stop by to visit to your site? Where they come from? What pages or posts they’re reading while they’re there? Or even worse, what they’re NOT reading? One of the most incredibly powerful marketing tools on the internet is “search”. Every day millions and millions of searches happen on Google. I bet you got to this article through a Google search didn ‘t you? The chances are that if you are a local or online business, people will also be searching for your business too. Research on daily online search was conducted on a global scale in 2017. The results showed that over six billion people search for something on the internet 2-5 times daily on the average. One reason to leverage the power of search is that it generates massive, real traffic which can convert into leads and sales. 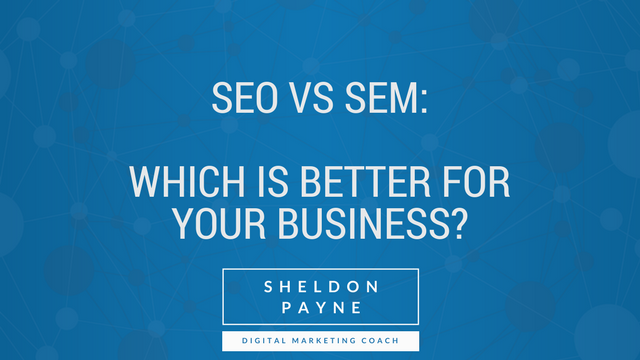 There are two ways you can take advantage: search engine marketing (SEM) and search engine optimization (SEO). As a business, you may be wondering, “Which is better? Where should I invest my marketing budget?” I’ m here to shed some light on that subject. You’ve thought long and hard to create your business or blog name. Now you need a domain name. Maybe, you ‘re starting a new company, a new brand, a new blog or have an existing brand you’ re trying to take online? Either way, you’re going to need a website. 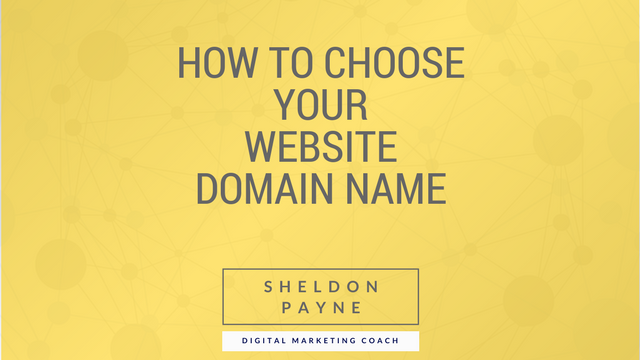 These tips will keep you on how to choose the best website domain name for your business. Schedule a “Getting to Know You” meeting via telephone or video conference. Learn how I can grow your business.